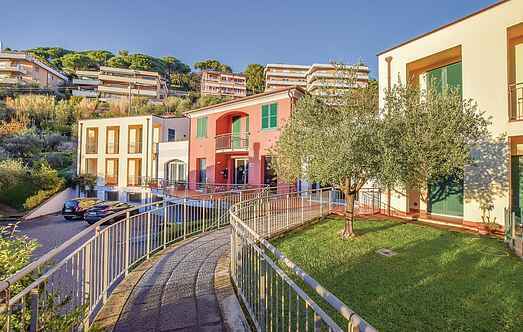 Find a vacation home to rent in Lerici from our list of vacation rental properties. Campaya has over 12 vacation homes available in Lerici, which give you the possibility to locate a unique accommodation in Lerici which completes your check-list in search for the perfect self catering vacation apartments in Lerici or vacation villas in Lerici. Apartment 50 m from the sea, in the centre of Tellaro, a fishing village overlooking the Gulf of La Spezia and reviewed as one of the most beautiful villages in Italy. 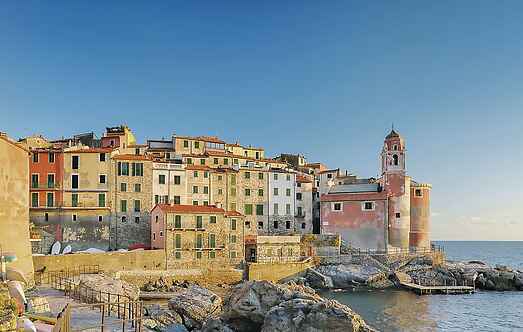 Holiday home with annex 7,5 km from Lerici, one of the most charming and suggestive corner of Liguria. It is plunged in 4 ha of plot partly wine yards for a relaxing holiday. Suggestive holiday home 7,5 km from Lerici, in the heart of one of the most beautiful nature parks of Liguria. It is immersed in a plot (4 ha) with a private pool. This holiday apartment in a residence with sea view and shared areas is the ideal solution for those wishing to visit Cinque Terre and the beautiful towns of the Gulf of Poets.